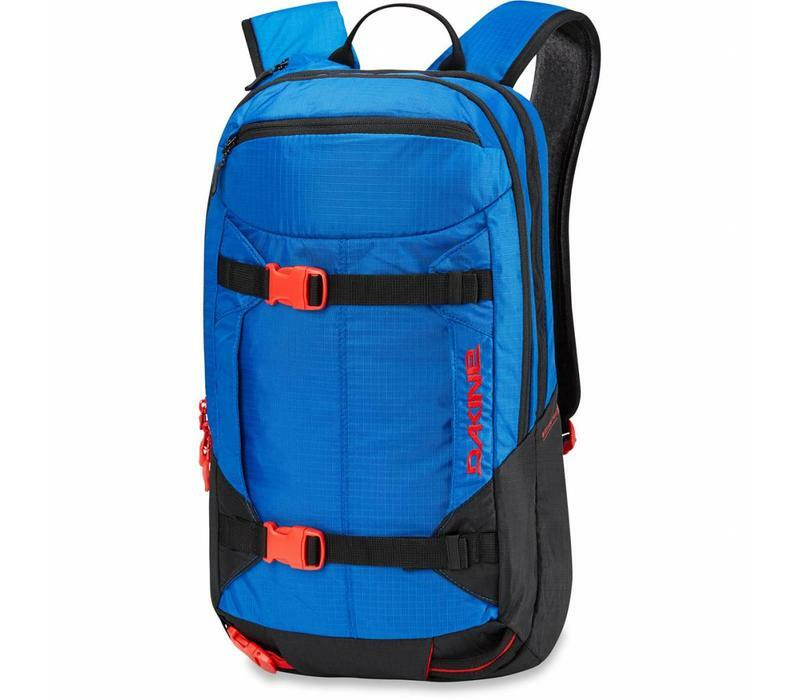 The Dakine Heli Pack 12L is the perfect low-volume backpack for all the essentials. Designed as a compact technical snowpack with an diagonal ski and vertical snowboard carry system, external shovel pocket, and waist and sternum straps to offset the load. Interior pack features include a hydration/laptop sleeve and a fleece-lined pocket for goggles or sunglasses plus DK spine protector compatibility. 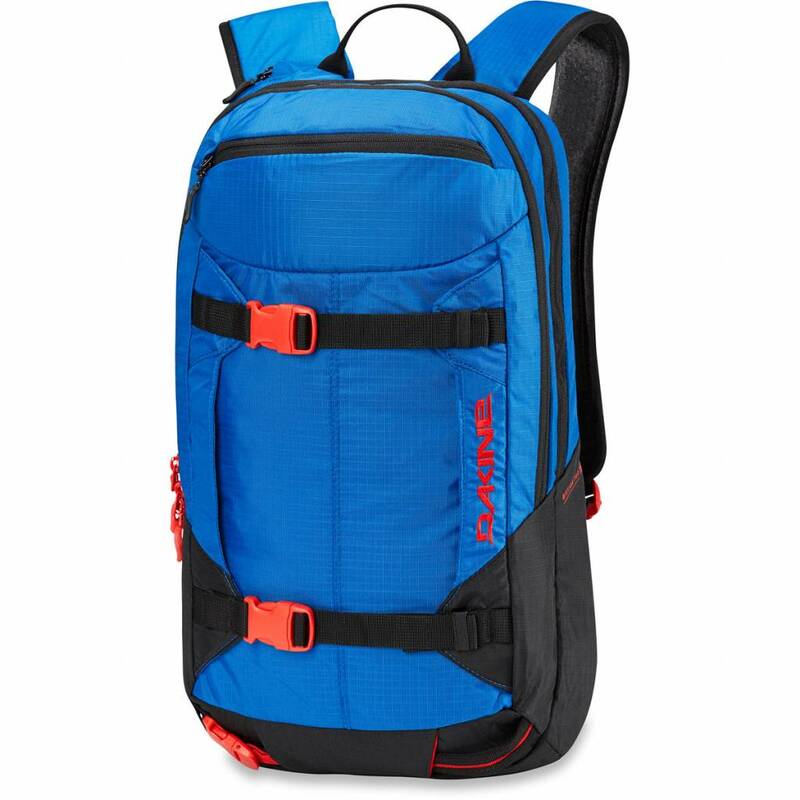 The Heli Pack 12L is your go-to light and ready pack for year-round outdoor adventure from snowy trails to dirt trails and beyond.